Formally founded in 2009 and established as part of UN-Habitat, the Global Water Operators’ Partnerships Alliance (GWOPA) is an international network created to support, promote and facilitate Water Operators’ Partnerships (WOPs) around the world. GWOPA has analysed success factors, developed guidance material, documented case studies and developed a strong alliance of water operators, UN Agencies, water associations, development partners, labour and civil society bodies, international financial institutions and the private sector. GWOPA’s vision is that the water and sanitation operators help each other to achieve universal access to sustainable water and sanitation services through not-for-profit peer support partnerships. These partnerships result in public operators with strong technical, financial and management capacity, able to provide a sustainable, high-quality service to all. 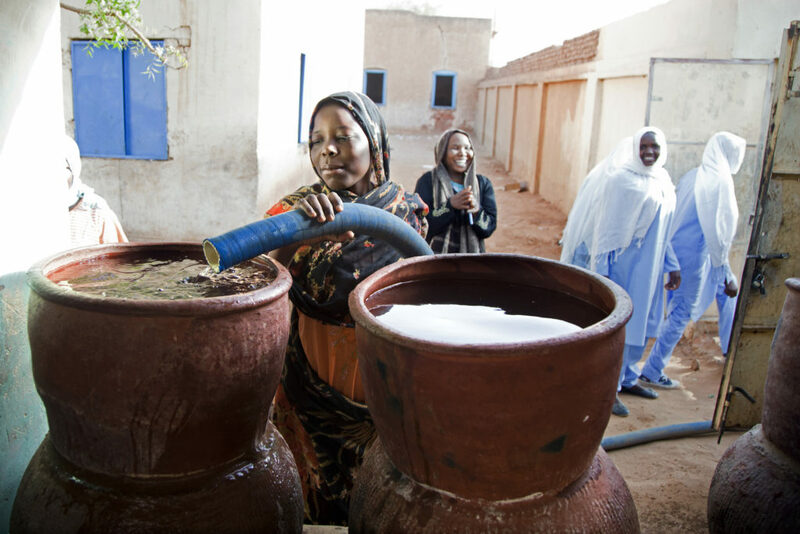 Through strengthened management and technical capacity, extension of service provision and improved financial viability, water and sanitation operators can achieve socially- and environmentally-friendly and financially sustainable services. WOPs make use of the fact that while many operators lack capacity, others have it in abundance, and are willing to share it on a solidarity basis. A WOP is a peer-support exchange between two or more water or sanitation operators, carried out on a not-for-profit basis with the objective of strengthening capacity, enhancing performance and enabling the water operator to provide a better service to more people, especially the poor.